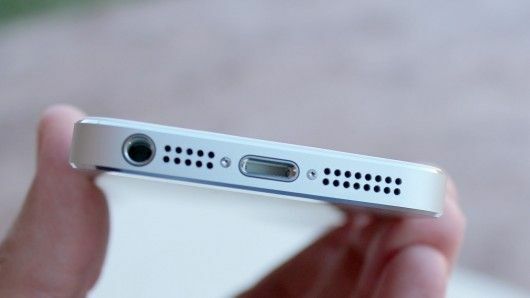 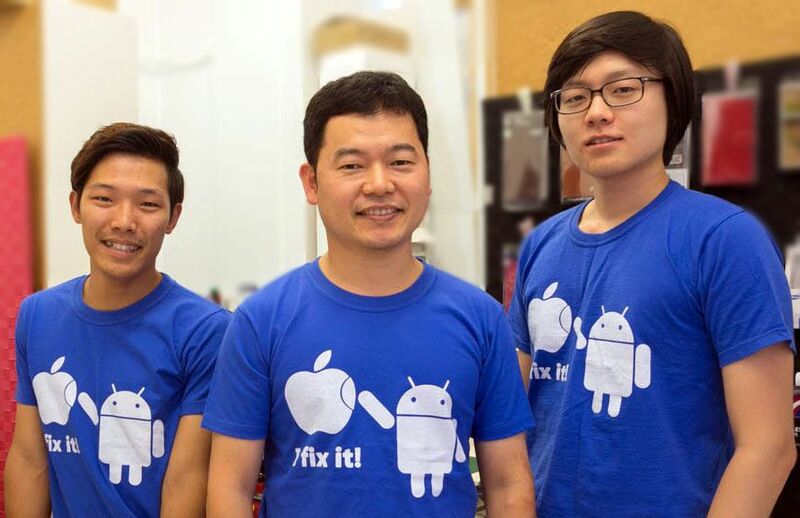 Sydney CBD Repair Centre will replace iPhone charging ports for a more affordable price! 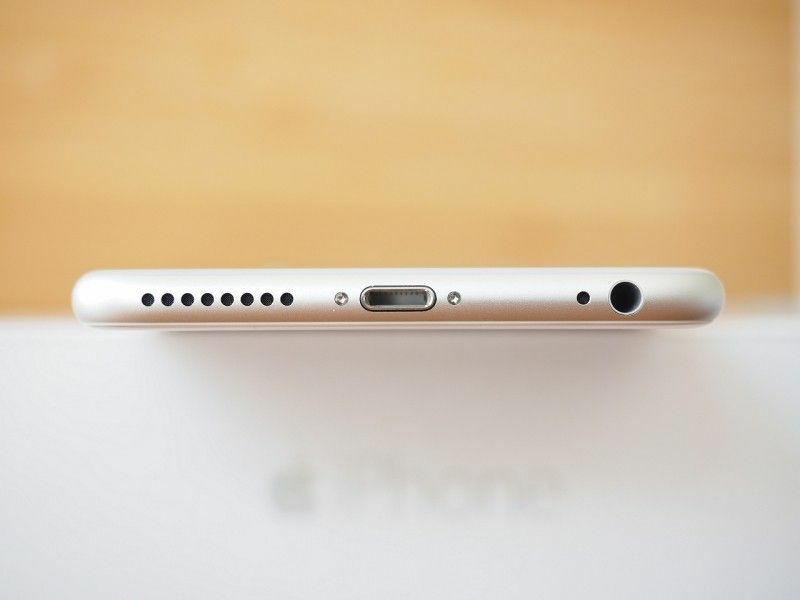 Choose your location for the best iPhone 6 Charging Port Replacement! 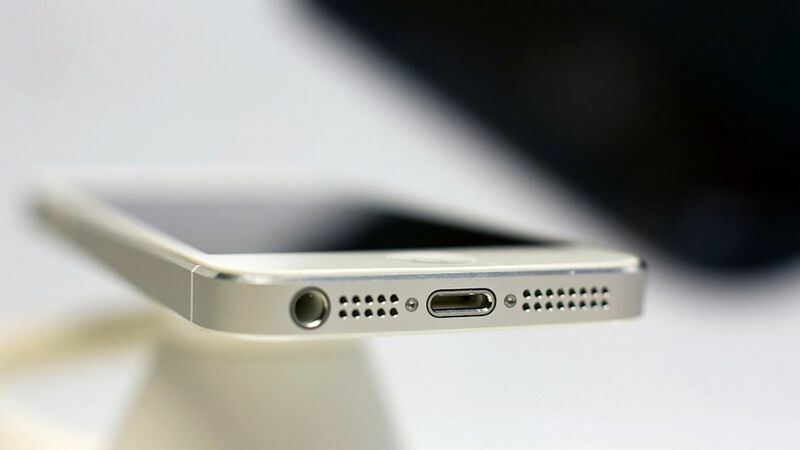 Choose your location for the best iPhone 6s Charging Port Replacement! 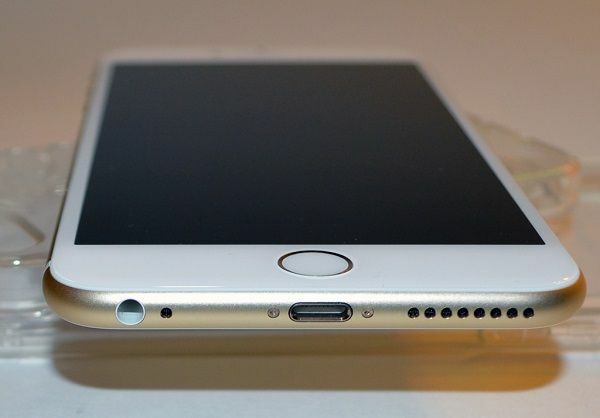 Choose your location for the best iPhone 6 Plus Charging Port Replacement! 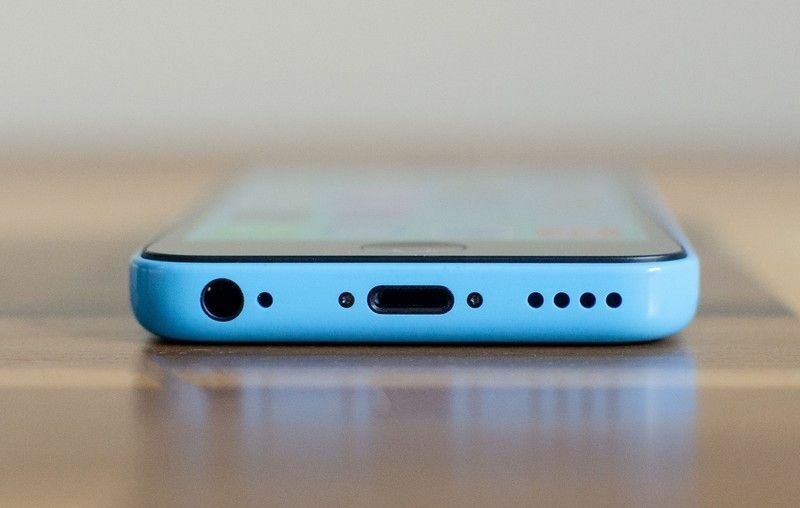 Choose your location for the best iPhone 6s Plus Charging Port Replacement!